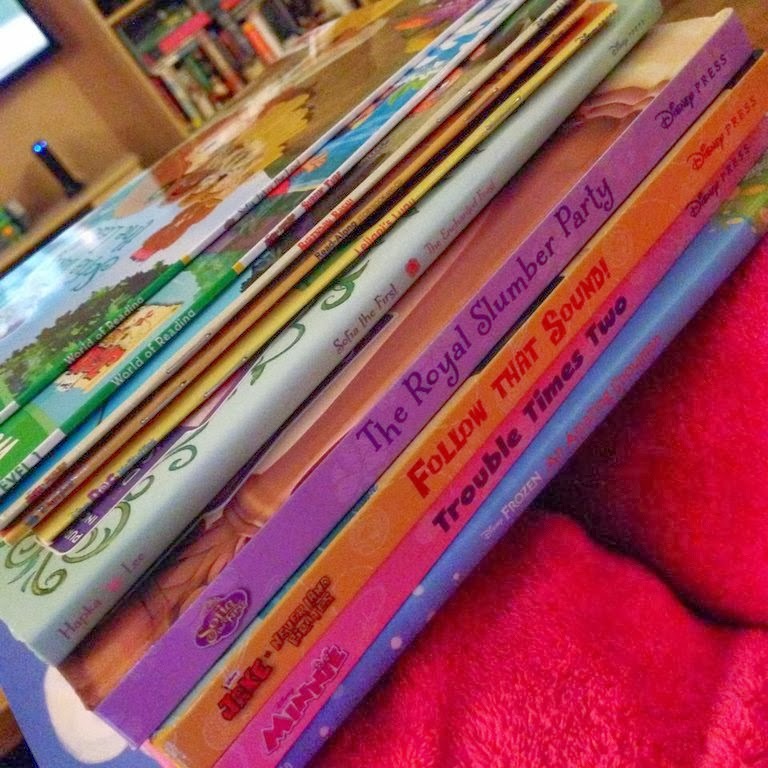 Picturing Disney: Disney Reading Week Preview! I am dubbing this week Picturing Disney's Disney Reading Week! 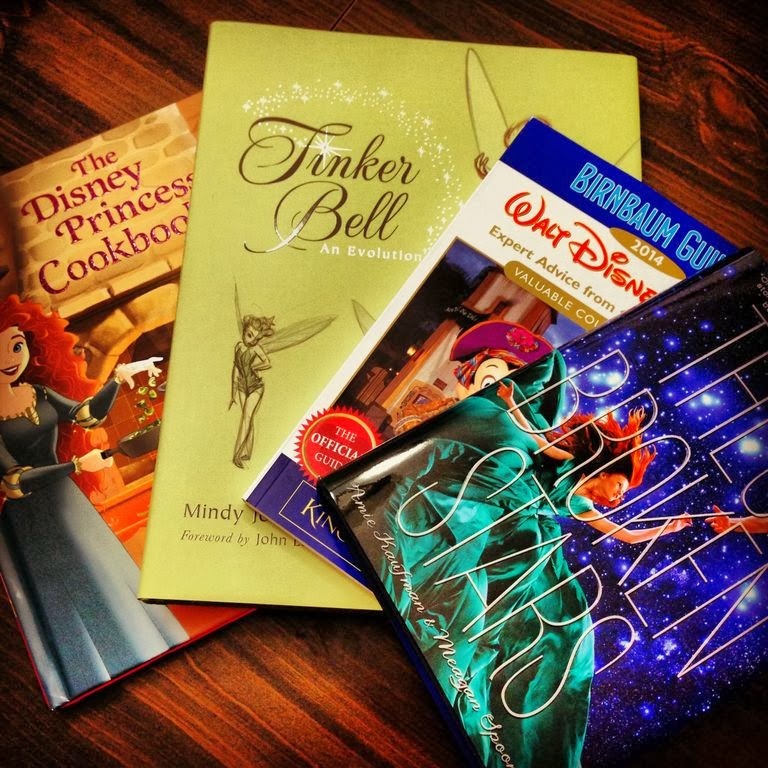 Keep your eyes out for reviews and a giveaway for some great books that Disney Publishing sent over.